Rank: #1 out of 123. 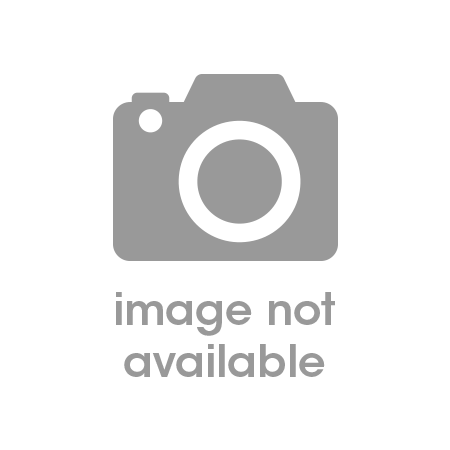 Echo PB-250LN is a top selling option at the top of the price range. It's a #1 bestseller in leaf blowers category and has dozens of popular alternatives in the same price range, such as Makita EB7650WH or Makita EB5300TH . 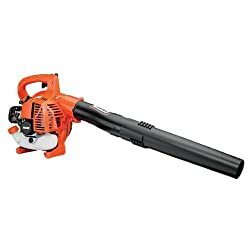 Echo PB-250LN is $384.29 more expensive than the average leaf blower ($95.70).